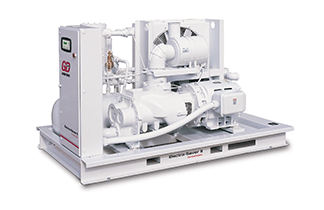 Rotary Screw Compressors | C&B Equipment, Inc.
As a factory authorized Gardner Denver distributor, we offer a wide variety of rotary screw air compressors to fit all your needs ― from part-load to full-load applications. 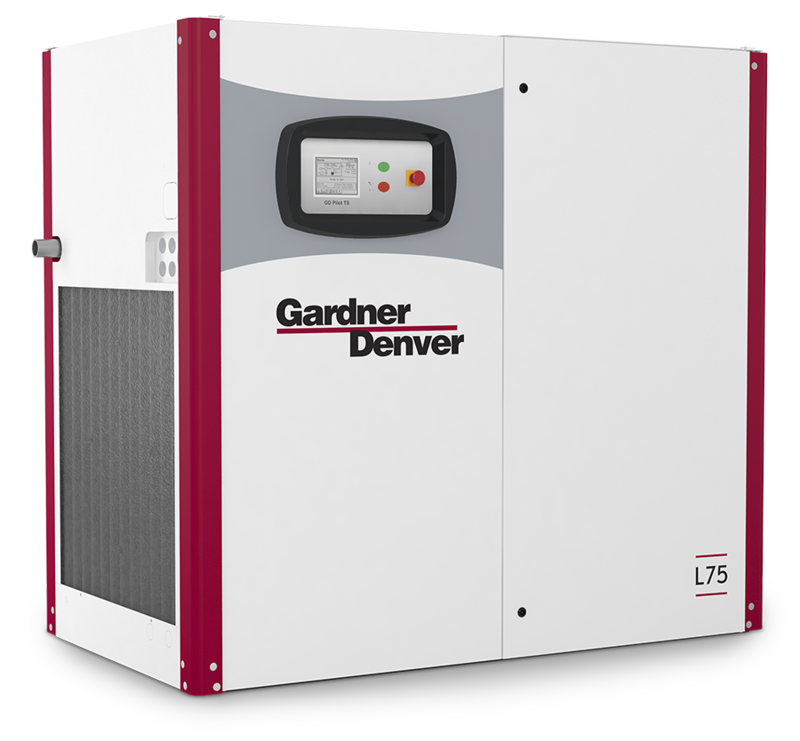 Gardner Denver prides itself on its robust design with low maintenance costs. Various drive configurations are available depending on the application and required compressor size. 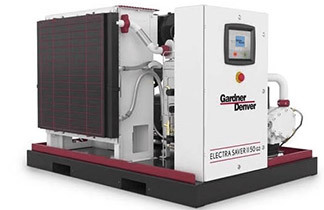 Gardner Denver rotary screw 60 Hz compressor packages range from 5 to 500 hp. These units are available in belt drive configurations from 5 to 50 hp, direct drive from 40 hp to 200 hp, and direct drive geared units from 200 hp to 500 hp. 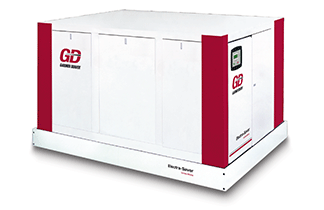 Gardner Denver also offers rotary screw 50 Hz, CE approved compressor packages that range from 2.2 to 500 kW. All configurations present an energy efficient supply to your facility demand.